Asphalt Contractor in Suffolk County - DuMor Construction Inc. 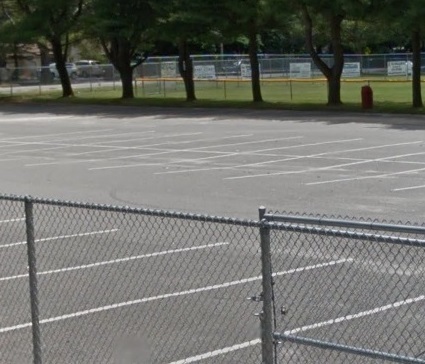 Anytime a business owner in Long Island needs to have their parking lot looking brand new again, they always contact our company as their Suffolk County asphalt contractor. 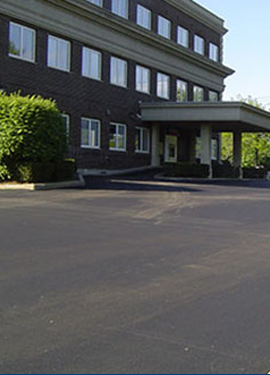 We can provide extensive parking lot maintenance and repair services to ensure the asphalt surface looks great again. 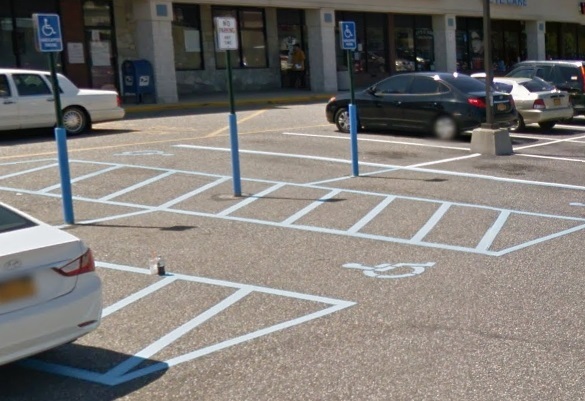 We are commercial sealcoating experts that have done thousands of parking lots. There isn’t a job too big for us, and we’ve got the experience and skill to get it done right. We can repair, install, and sealcoat your parking lot to make it safe, stable, and durable. Call us for more information or to request an estimate. We’ve been serving businesses in Long Island for years. Suffolk County is the fourth most populous county in New York with a population of 1,501,587. The county was named after the county in Englad. The county was founded in 1683. The county is the leading farming county in New York. This is an excellent destination for any vacation. The Suffolk Theatre and the Suffolk Playhouse is two of the largest performing arts centers in the county. The theatre is a unique place that has over 350 seats. The theatre is located in the historic district in downtown on Main Street and was first opened in 1933. This is the perfect place to see live performances. The Splish Splash Water Park in the county will keep the kids happy for the day. The water park is over 95 acres and features the lazy river, Mutiny Bay, body and speed slides, and tubing slides on the Alien Invasion. There is something for children and adults of all ages at this water park. Suffolk County is home to over three dozen wineries and a dozen breweries. The Blue Point Brewing Company and the Brew Crew Cycles are two of the favorite breweries where visitors can tour the brewery, then sample the beer that is created at each of the breweries. The Duck Walk Vineyards, Harbes Family Farm & Vineyard, and the LIV Long Island Spirts are just three of the top wineries to visit. Visitors will have a chance to tour the vineyards, sample wines, and grab a bite to eat at one of these wineries. The Lauren Kristy Paddlewheeler is a riverboat cruise tour that visitors can go on. The riverboat cruise tour will take visitors whale and seal watching, lighthouse exploring, and spending a few hours on the Atlantic Ocean. The tour will provide an exciting wetland adventure that will provide you memories for life. 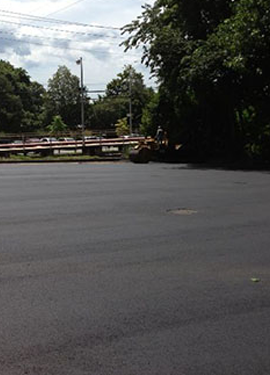 DuMor Construction is the professional asphalt contractor that business owners contact for all their parking lot needs. You can depend on us for all of your asphalt contractor needs. 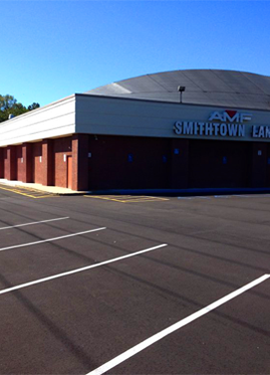 Call us today for a free estimate on parking lot paving in Suffolk County. 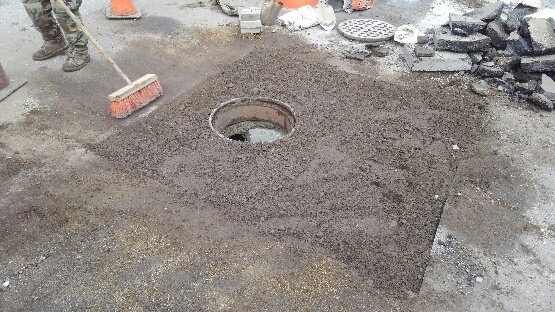 A Suffolk county resident, and client of many years, contacted us needing repair work done on a sinking manhole cover. 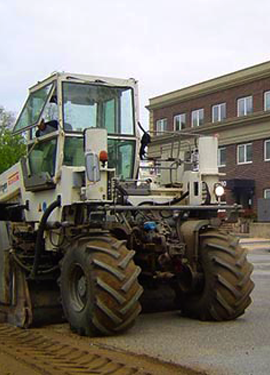 Arriving at the location, we knew exactly what was necessary for successful asphalt repair. We began by saw cutting the asphalt, excavating with hand shovels, and removing the loose brick. We followed that by installing a precast concrete collar, and eliminating any brickwork which could fail in the future. Next, we performed a back fill with recycled crushed concrete, compacting in 4” lifts to eliminate most settling. We will allow this to sit through several Long Island rainstorms before following up with a hot asphalt patch of 2”. This is the final step for this project, and completes our work with the client. Fast response, great quality, and fair pricing make us a top asphalt contractor in Suffolk County. We got a call from the owner of a pizza shop who was in serious distress and looking for an asphalt contractor. He owned two of the vehicles that he used for deliveries, and two of his drivers had their own cars. One of his drivers had popped a tire in a pothole in their parking lot, and that had thrown off deliveries for several hours, which was not good for his reputation or business. He wanted us to come out and inspect the lot in order to provide a quick estimate for parking lot repair in Suffolk County. We came out right away and took a look at the lot. We put the owner at ease when we told him that his parking lot wasn’t the worst that we had seen. We gave him an estimate and we let him know that we would be able to do this job in the morning, and most likely have it finished before his evening business started. He was relieved and happy to have found a good company for the parking lot patching. Our crew arrived at the pizza shop first thing that morning and the crew began to clean the parking lot to remove the dirt, chemicals, and debris that were present on the surface. 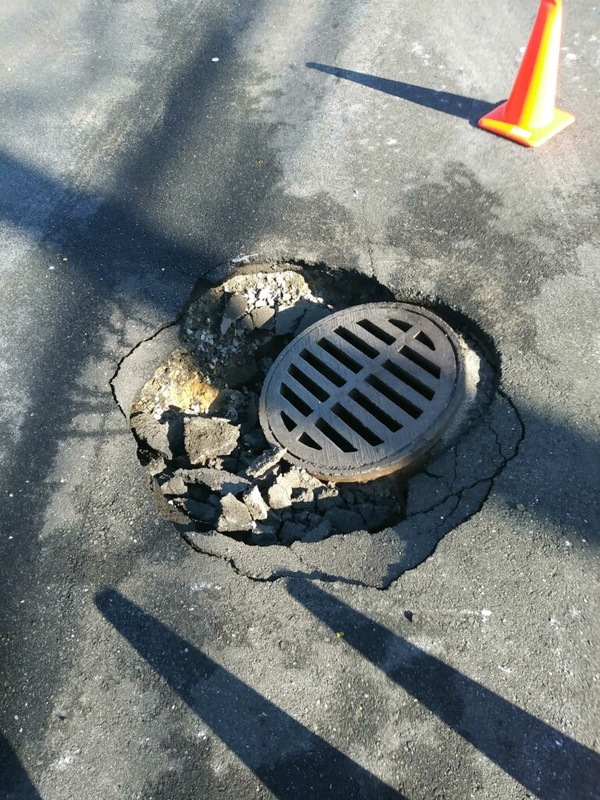 The crew then started repairing the potholes by removing the distressed area, then excavating the pavement until the crew reached a firm area of support. The crew then applied a tack coat, then added the asphalt mixture into the hole. The asphalt mixture was compacted firmly with our plate compactor. Our crew made sure to make sure the edges were overlapped and compacted as well. The crew made sure that the surface where the patch was applied was even with the rest of the pavement. The crew did this with each of the potholes that were on the parking lot until the repairs were all made. About an hour before the evening business rush was about to start is when our crew was cleaning up and packing up the equipment. The pizza shop owner came out when he saw the crew finishing up for the day. The owner thanked the crew for getting the parking lot repairs done quickly, and for doing a great job too. The crew let him know that if he had our parking lot maintenance service that he wouldn’t have to worry about his parking lot getting in bad shape again because we would prevent that. The owner said he would look into that immediately because he didn’t want his delivery driver’s vehicles to become damaged again from his parking lot. He thanked the crew and even invited the crew in for a free pizza because he was happy with the services that we had provided for him.